This one hurts. Yesterday evening I was left saddened to hear of the passing of soul singer Charles Bradley, and woke up this morning feeling like I should write a few words about a musician I respect a great deal. Born in Florida in 1948, Bradley found success late in his life, releasing his debut LP No Time For Dreaming at the age of 62. Prior to that, he performed on occasion as a James Brown impersonator, with both the looks and the voice to pull it off. When Bradley eventually emerged into the mainstream following a string of singles in the 00’s, he was immediately embraced as a true talent, with one of the richest and most expressive voices I’ve ever had the pleasure of hearing. When Bradley sang, he sang with every ounce of his being, his music rich with emotive passion. His voice and his songs resonate with meaning. They are the artistic offerings of a man who is offering his all when he steps up to the microphone. They are soulful, sentimental, and aching with heart. 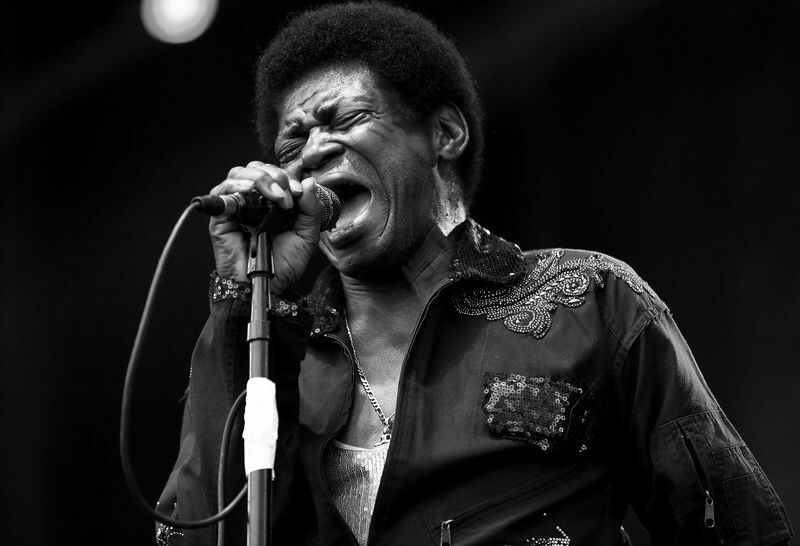 When I listen to Charles Bradley, I hear him, truly, because his is a voice impossible to ignore. Very few singers commit to their craft like Bradley did when he created. His music is entirely genuine, earnestly heartfelt and humbling. It is poignant and poetic, soulful and soul-destroying. Nobody mourned quite like Bradley; nobody performed quite like Bradley. He had the finest voice in soul and, even if uneducated in the genre I feel confident in saying as much. I don’t normally listen to soul music and, in fact, Charles Bradley is the only soul artist whose records I own. I can’t really say why that is – I don’t know. I always thought that soul might be a genre I would explore more fully upon discovering it, but I never really did. I think that I was content with Charles, and let him occupy the genre with exclusivity in my record collection. His music mattered, and I let it matter more than that of any other soul artist. I think I suspected that they wouldn’t hold a candle to Bradley, whose big break came late in his life – but not too late. His records shall long maintain his legacy and provide a firm example of how music can mean to a man. They stand also as monuments to perseverance, to the endeavored pursuit of what you love, no matter how long the pursuit may last. R.I.P to a true great, and thank you.